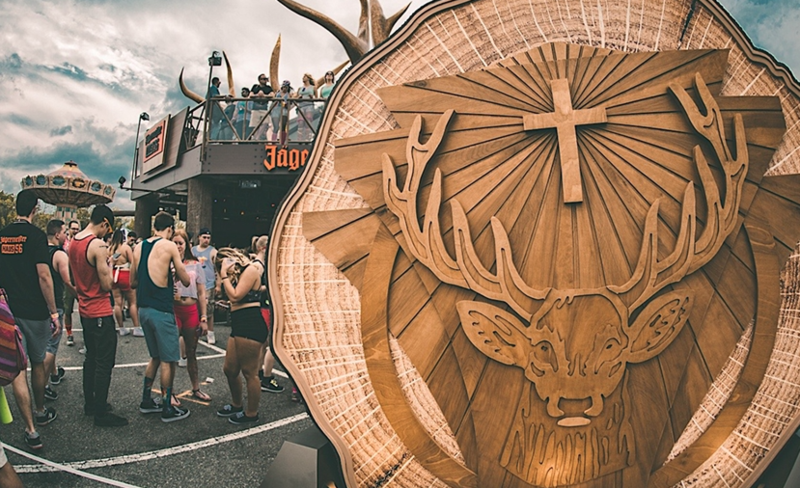 One’s immediate thought when seeing a brand symbol at, near, or around a festival environment can err towards a negative path of thought, but when taking a closer look, it’s easy to see a creative benefit to the part that companies like Jägermeister play. At this point in the game, EDC Las Vegas has experienced the proof that brands can provide just as much value to a festival as they do the placement of their logo. Say what you will about 7up’s commercials and DJ endorsement on cans (to which we may even agree) but Stage 7 has been a hub for underappreciated, high quality talent like Sleepy Tom, Jackal, Jordan Suckley, and Pierce Fulton that end up being arguably some of the best sets of the weekend. 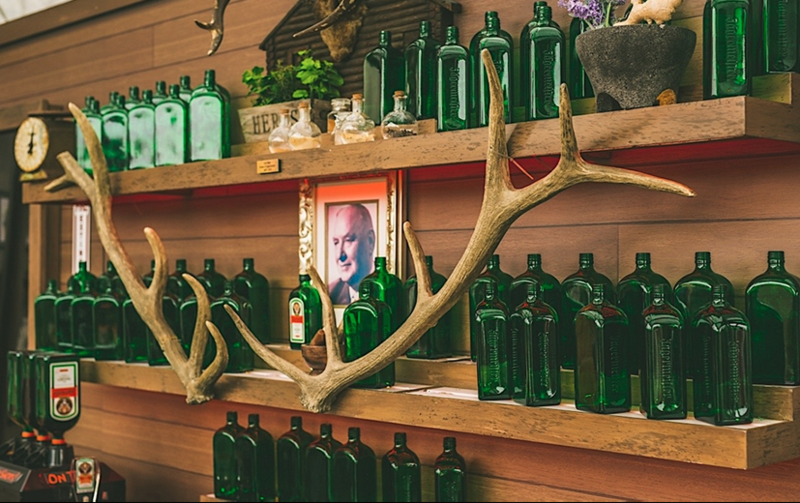 An entity that’s well on the way of following that legacy but providing an immersive, artistic approach is Jägermeister’s Haus 56. Combining the allure of a quality bar with the mystery that the many different art pieces contributed(minus the pyro), Haus 56 became a fitting new spot to take a breather from all the action that EDC New York and Las Vegas had to offer. 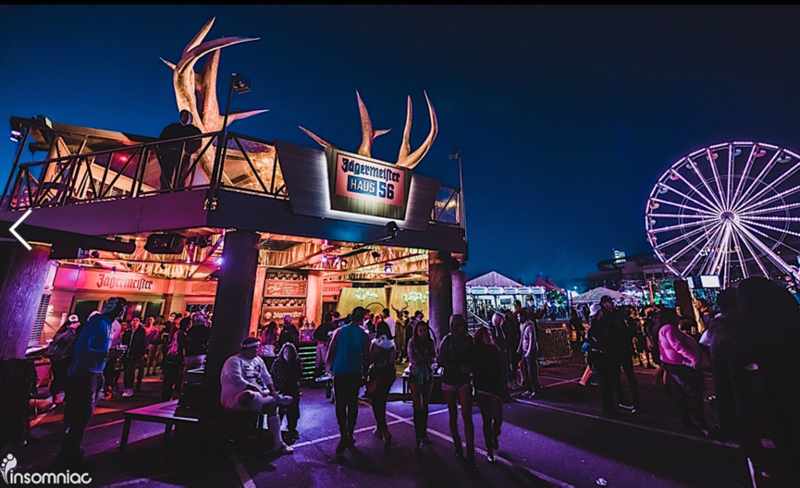 “We have to be brand new, and that can be really cool,” remarked Jägermeister’s Director of event marketing Jack Carson. The ability to have a refreshing cocktail with something other than Wal-Mart brand OJ in it on the way to the Drum n’ Bass Stage at 5AM is one way to embody novelty, and that just became possible with Jäger’s help. 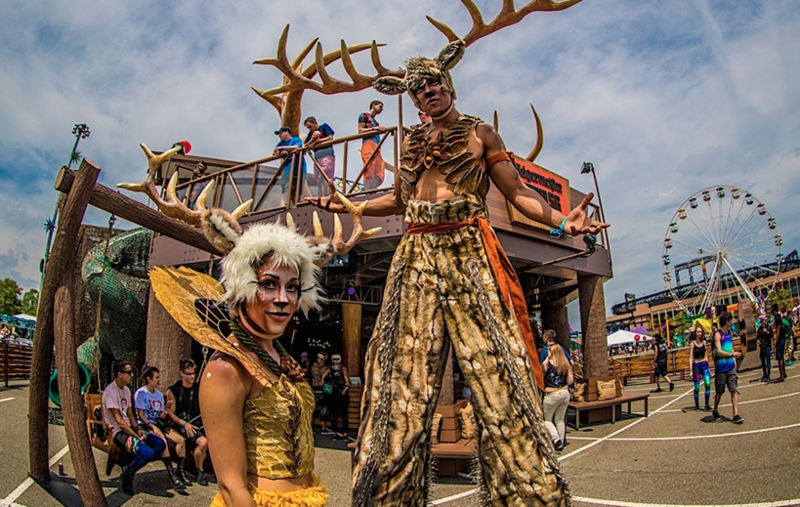 At the festivals where it’s been featured, Haus 56 can be spotted from quite a distance with its giant antlers and “forest-y vibes” as Carson describes it. In the cityscape of EDC NY or the vast desert atmosphere of EDC Vegas, that image stands out but doesn’t detract from the other art pieces spread around the show. 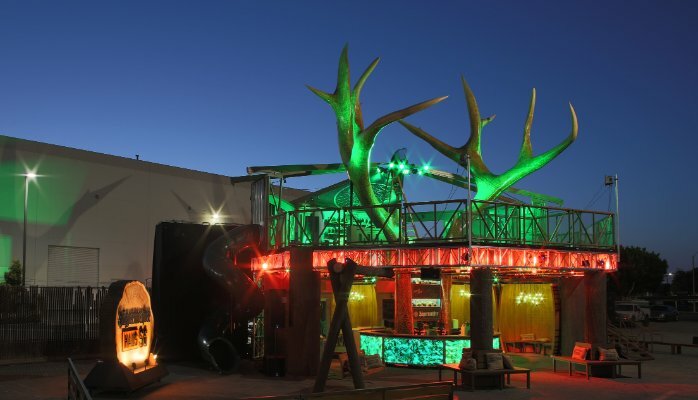 This two-story structure features a giant swing, a slide, and it’s own deer costumed performers. It of course, also has a craft cocktail menu that includes Carson’s favorite cocktail of the moment, the Beatmeister: Jägermeister, pink grapefruit juice, simple syrup, and grapefruit soda. Haus 56 is a result of the years of dedication that Carson’s put into making Jägermeister the recognized libation that it is. As he breaks down the process of flying out the people working on the concept art and construction to Germany to learn about the drink and draw inspiration from it to craft the structure, the image of that installation becomes much more special in our minds. Carson speaks quickly and fervently as a side effect of his passion. 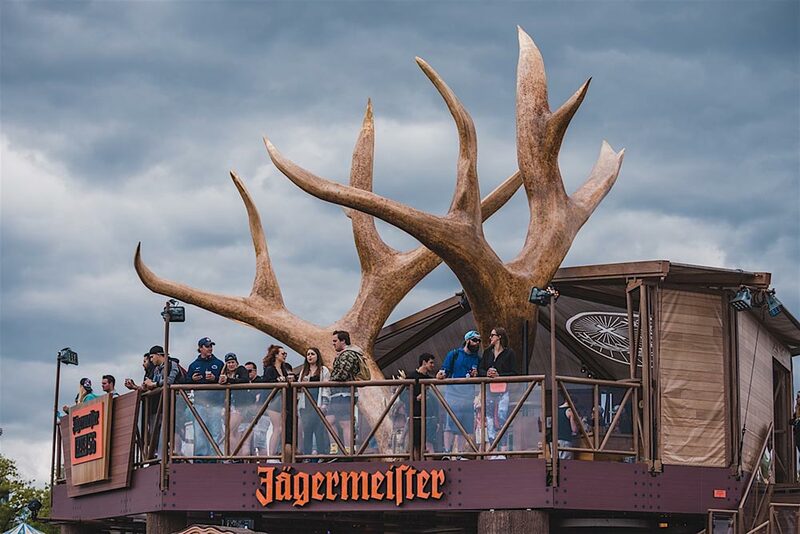 The energy he displays for getting Jager out to the world is revealed in how he views the symbolism that the brand gives. One such piece of inspiration was a poem on the bottles that roughly translates to “the thrill of the hunt.” “It’s a lovely poem about staying responsible,” he remarks, “Jagermeister is very much ingrained in outdoor hunting, that type of lore.” Amongst the priorities of responsibility that our scene is advocating more than ever, Jäger’s core mission falls perfectly in line. 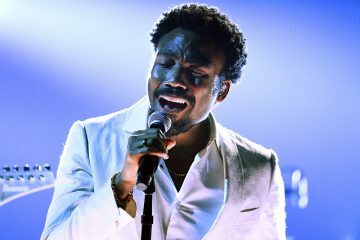 The method of doing so is made in a non-invasive way; Carson makes note of the fact that the brand ambassadors at the activation are instructed to only speak to the people inside if approached and asked a question. 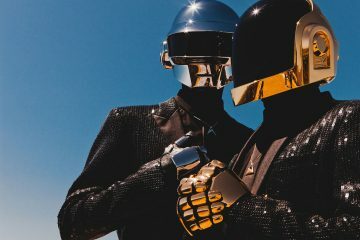 He presented his goals not as someone looking to manipulate the money out of neon wallets, but as a passionate individual hoping to meet the standards of enjoyment that people set when entering one of the most large-scale festivals in the world. Carson reflects on how Haus 56 transitioned from a long history of supporting Rock n’ Roll to where it is now. He loves knowing that so many of the artists he’s come to learn about are passionate about what Jager has always celebrated, and beyond interesting talks with artists like Bro Safari, this interest in supporting great music can only grow over the years. 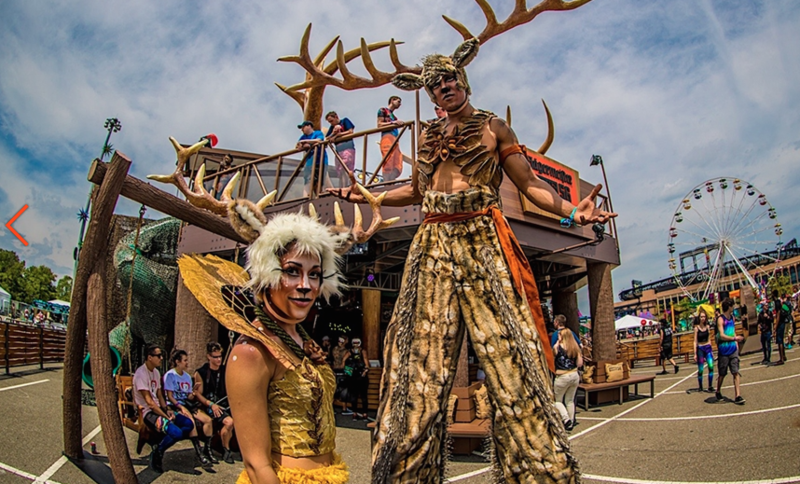 Check out more pictures from Haus 56 on their website and stop by for a break from all the action at HARD Summer and Nocturnal Wonderland!